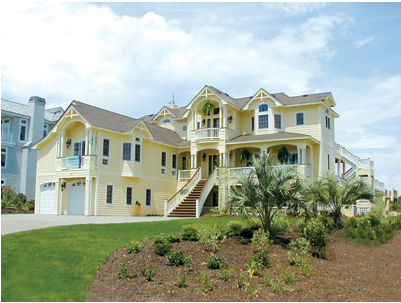 Offered by East Coast Realty, Inc. & Built by East Coast Construction Group, Inc. 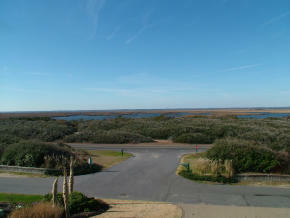 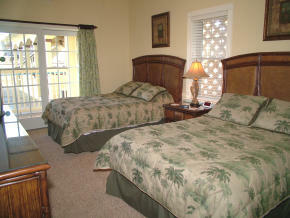 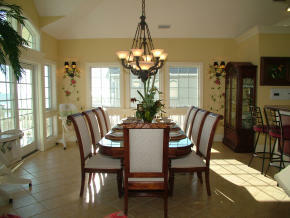 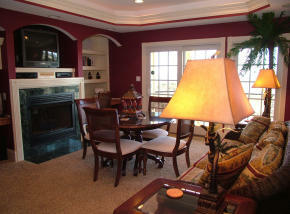 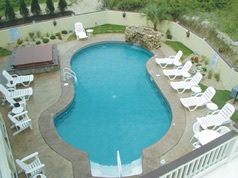 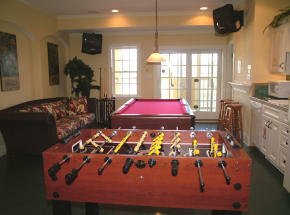 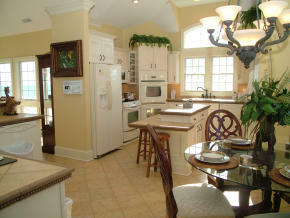 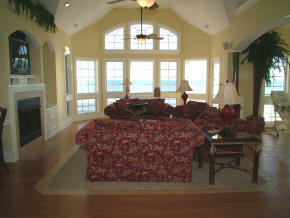 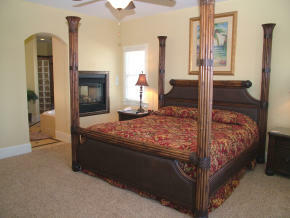 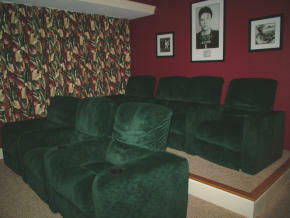 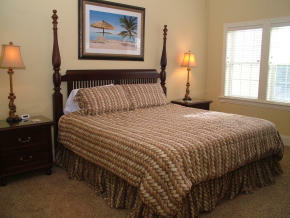 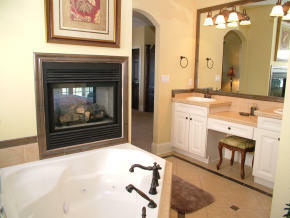 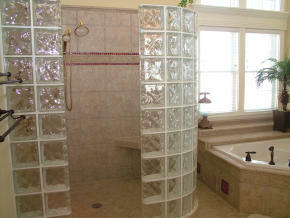 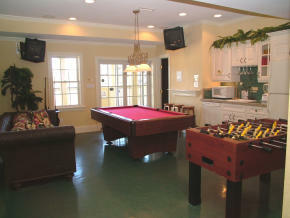 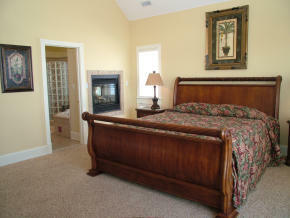 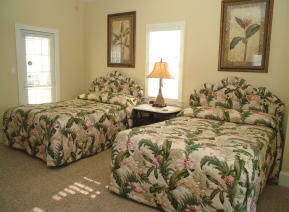 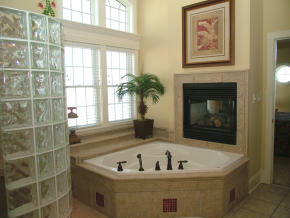 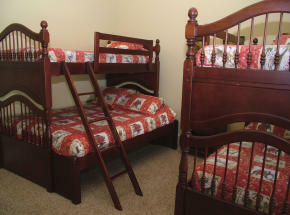 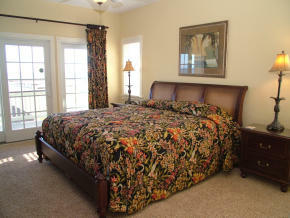 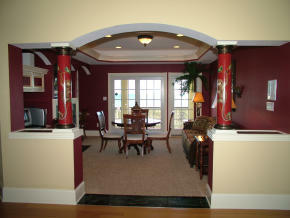 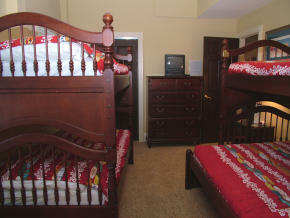 Ocean Front Properties as an Outer Banks Vacation Rental. 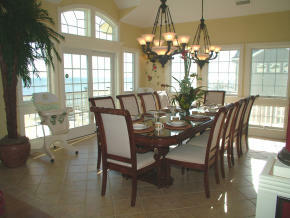 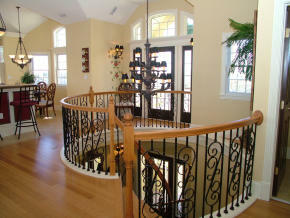 This Regal Outer Banks Estate offers the finest in oceanfront living on the Outer Banks. 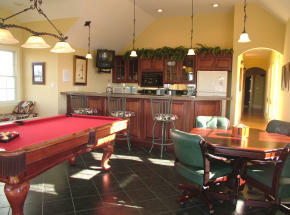 Includes breathtaking views of the Atlantic, Signature Lane Pool House with all the amenities, and all the fixtures to host great fun or corporate retreats. 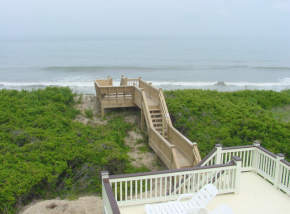 Enjoy evening stargazing in this magnificient location with privacy and every option one could want in luxury living on the Outer Banks. 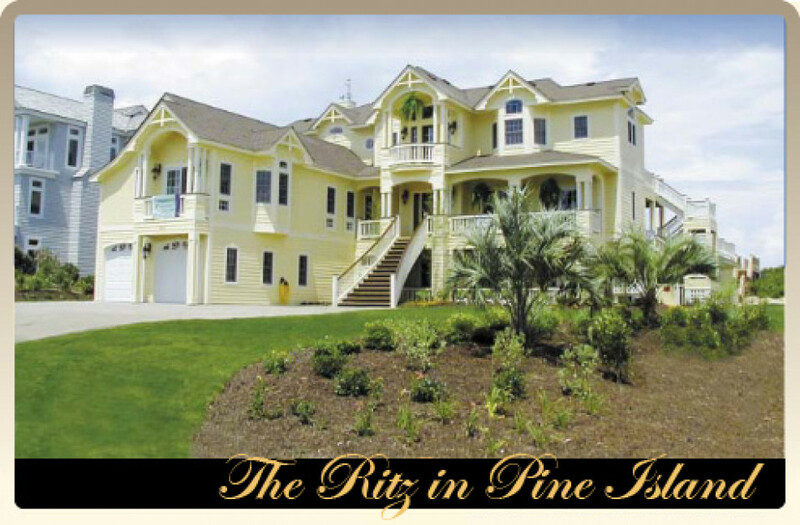 Whether you’re hosting family reunions or corporate functions, you’ll make a “Grand” impression in this regal home on the Outer Banks. 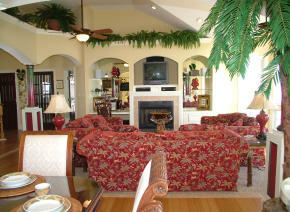 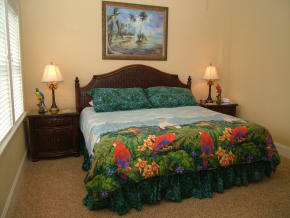 Enjoy magnificent views of the ocean and/or sound from all guest suites. 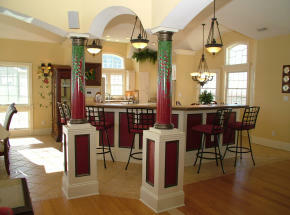 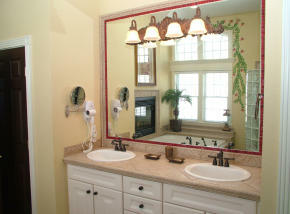 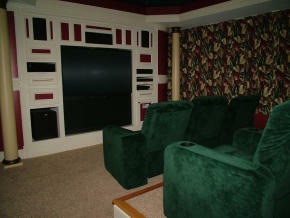 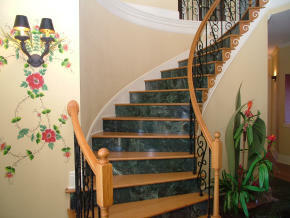 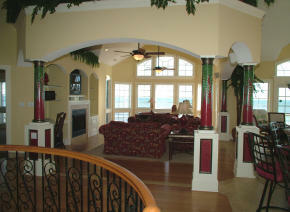 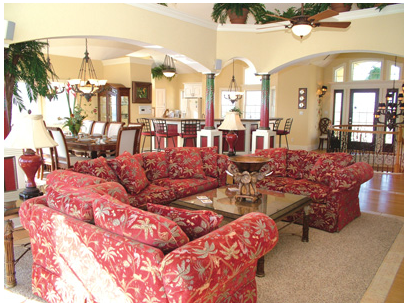 This elegant estate Outer Banks home has exquisite Caribbean decor including original murals and custom marble. 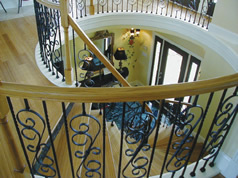 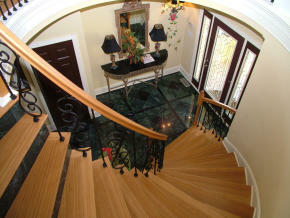 Hand painted glass elevator provides easy access to all floors. 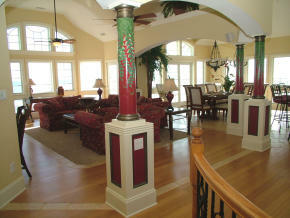 Well-appointed library has a conference table, fireplace, fax, copier, and computer station with Internet service that allows for you to keep up with the business world or host corporate retreats.